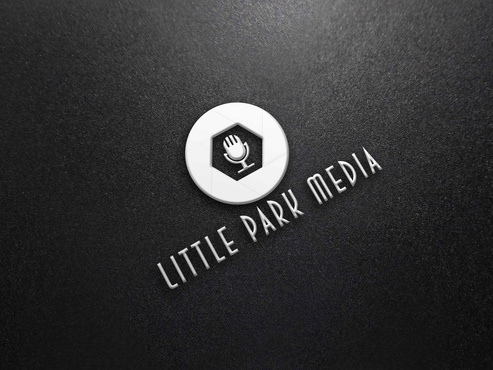 Our media partners at Little Park Media and Heart Beings help companies and other organizations tell their stories through compelling videos. Headed by founder, Dan Lothian, their professional team can handle all areas of production from start to finish: writing, producing, shooting, editing, scoring, graphics & much more. They report and produce stories for the PBS program “Religion & Ethics Newsweekly.” Their work is also featured on the PBS-WGBH program “Beat the Press.” They also provide intensive workshops for corporate clients, lectures for university students and discussions around the hottest media topics with people in the know on our joint “Mic Camera ActionTalkin’ Shop” podcast.